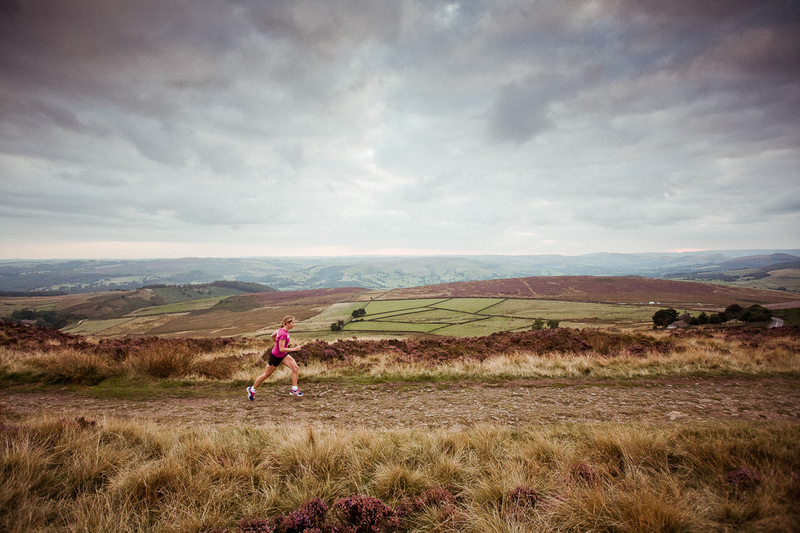 We can’t seem to get away from running in this country, quite simply we’re a nation that loves running! However our love affair with the sport can come at a cost. Many runners have found themselves fall victim of dreaded ITB, patella tendinopathy (knee pain) or hip pain to name just a few. For those lucky enough to avoid injury, they potentially are holding themselves back, running inefficiently and always a few seconds away from that next PB. Gait analysis looks at the body’s position and how it moves as a whole. Your gait analysis is assessed by you walking or running on a treadmill whilst being filmed and analysed using specialist cameras and gait analysis software. By carefully watching how someone moves and runs, in conjunction with a detailed history and examination, we can help to pinpoint the areas of the body which may be contributing to injury or holding back performance. At Fit4 Physio we use Optojump technology to accurately assess and analyse an athlete’s performance. With an accuracy of 1/1000 second we can be sure to pick up anything no matter how small which may be holding you back. Click http://www.optojump.com/default.aspx to read more about Optojump and see Double Gold Medalist Mo Farah in action! Why see a physio for Gait analysis? As physios we are trained to observe people’s movement patterns and get to the bottom (sometimes quite literally!) of injuries. We can advise you on what footwear may be best for you but we are not trying to sell you new trainers. As physios we can offer you a lot more. Our trained eye can detect which structures in the body may need a little stretch, as well as those that may need to do some more work in the gym. We can advise you on a training programme which will compliment your running, and help you to become a more efficient and economical runner. As part of the diagnosis we will analyse your technique and offer you advice on areas to work on to improve your performance. We think functionally and make sure we tailor our approach to your very own specific needs and goals. More importantly at Fit4 we have done it. We’ve run everything from 5km to half iron mans and everything in between, so we think we know what we’re talking about. Check out our services page, pop in for a chat or call Charlotte. Fit4-Physio – New Physiotherapy Clinic photosWhy choose Fit4-Physio?